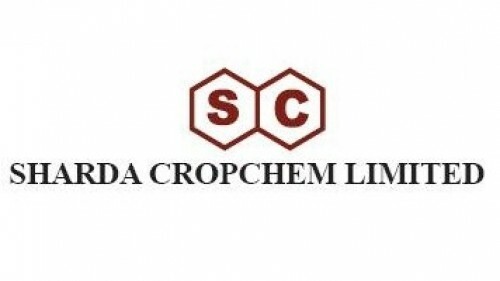 Accumulate Sharda Cropchem Ltd For Target Rs.354.0..
Now Get InvestmentGuruIndia.com news on WhatsApp. 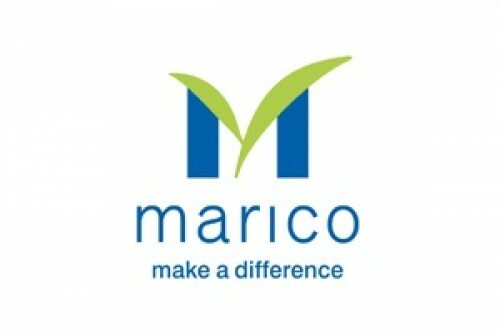 Click Here To Know More Margin pressure to persist; downgrade to Accumulate * Sharda Cropchem reported ..
Buy Marico Ltd For Target Rs.390.00 - Motilal Oswa..
Now Get InvestmentGuruIndia.com news on WhatsApp. 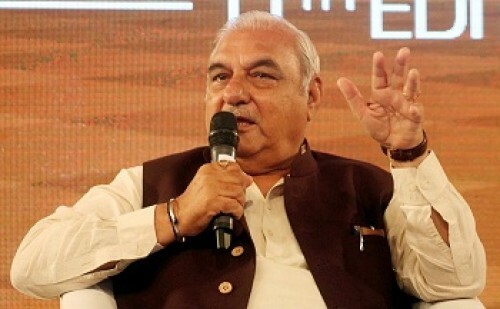 Click Here To Know More * High-quality franchise, reasonable valuations; Upgrade to Buy * 2QFY19 ..
Now Get InvestmentGuruIndia.com news on WhatsApp. 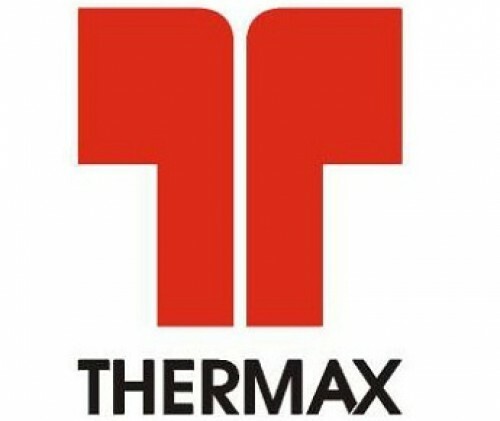 Click Here To Know More Strong execution, margins fails to excite Thermax posted consolidated revenue growth ..
Buy J. Kumar Infraprojects Ltd For Target Rs.260.0..
Now Get InvestmentGuruIndia.com news on WhatsApp. 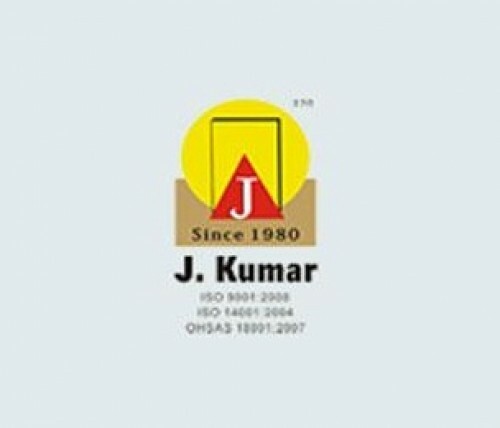 Click Here To Know More Robust Performance; Maintain BUY J. Kumar Infraprojects (JKIL) has delivered a better.. 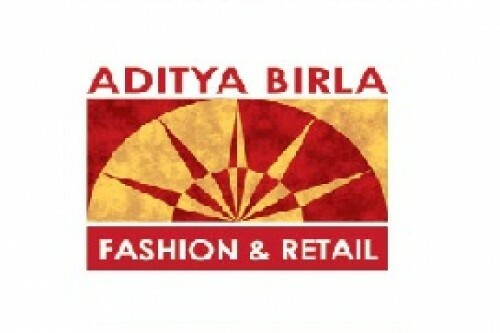 Accumulate Aditya Birla Fashion & Retail Ltd For T..
Now Get InvestmentGuruIndia.com news on WhatsApp. 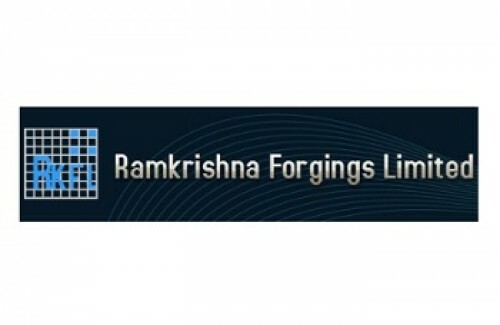 Click Here To Know More Margins expand on lower comparables * Despite a delayed festive seaso..
Buy Ramkrishna Forgings Ltd For Target Rs.710.00 -..
Now Get InvestmentGuruIndia.com news on WhatsApp. 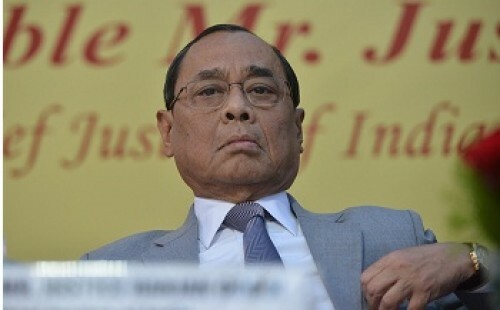 Click Here To Know More Ramkrishna Forgings Ltd. (RKFL) reported net sales of INR 4615 mn in 2Q FY19 (36.4% jump..
Now Get InvestmentGuruIndia.com news on WhatsApp. 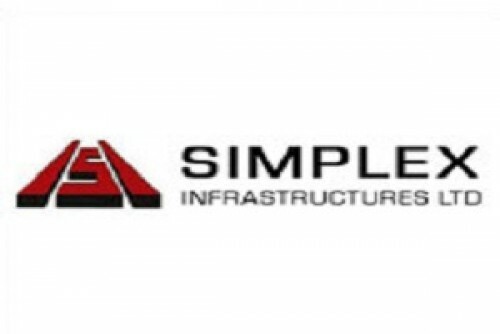 Click Here To Know More Company Background Simplex Infrastructures Ltd (Simplex), incorporated in ..
Buy VIP Industries Ltd For Target Rs.540.00 - Reli..
Now Get InvestmentGuruIndia.com news on WhatsApp. 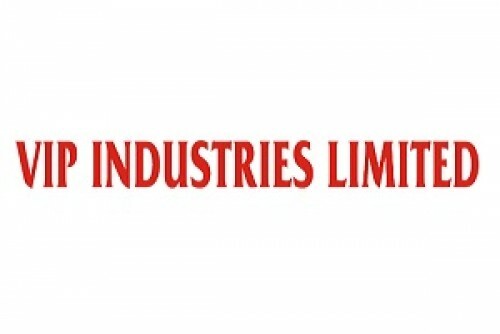 Click Here To Know More Strong performance; growth momentum to remain healthy VIP Industries (VIP) reported ..
Buy M&M Financial Services Ltd For Target Rs.645.0..
Now Get InvestmentGuruIndia.com news on WhatsApp. 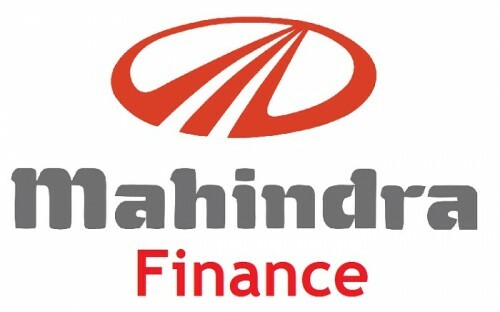 Click Here To Know More Likely beneficiary of rural recovery Reason for report : Event update - Mahindra Fina.. 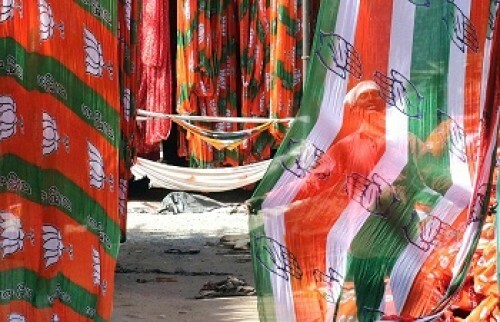 Hold Vodafone Idea Ltd For Target Rs.42.00 - ICICI..
Now Get InvestmentGuruIndia.com news on WhatsApp. 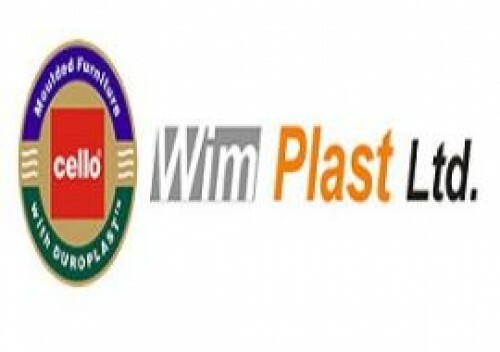 Click Here To Know More Balancing resources and expenditure We attended the maiden analyst meet of Vodafone I..
Buy Wim Plast Ltd For Target Rs.922.00 - Religare ..
Now Get InvestmentGuruIndia.com news on WhatsApp. 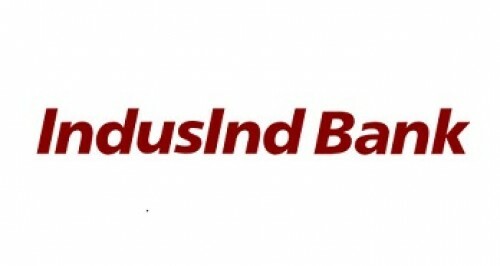 Click Here To Know More Subdued quarter Wim plast ltd (WPL) reported subdued numbers for Q2FY19, which were ..
Buy IndusInd Bank Ltd for Target Rs.2,000.00 - Mot..
Now Get InvestmentGuruIndia.com news on WhatsApp. 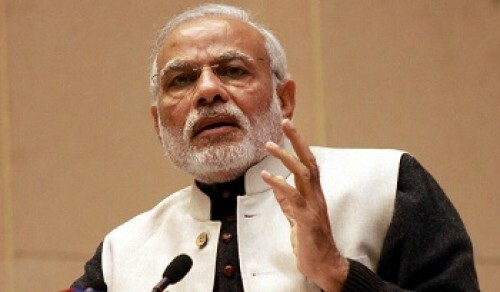 Click Here To Know More Provisioning to remain elevated Business momentum remains robust IIB ho..